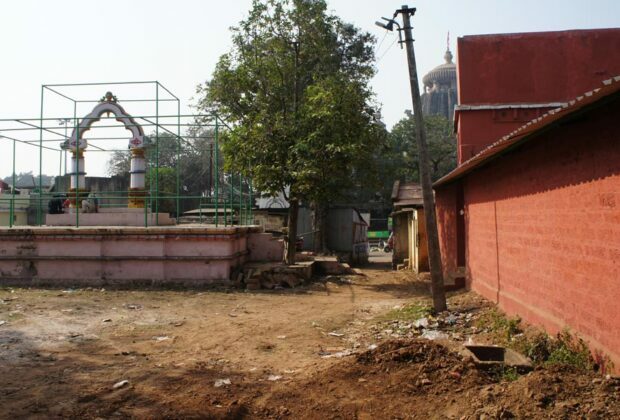 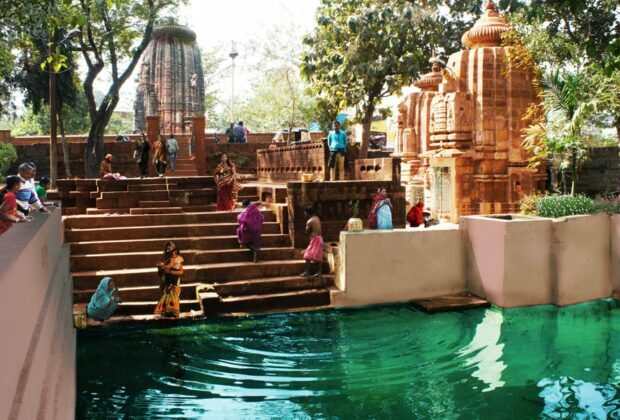 The project focuses on rejuvenation of the Bindusagar and five tanks adjacent to Lingaraj Temple. 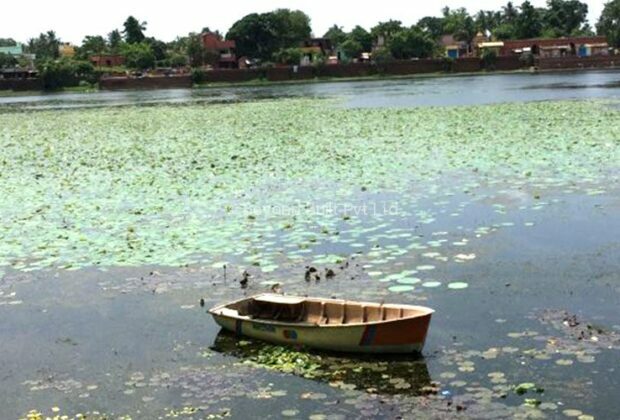 The project focuses on rejuvenation of the Bindusagar and five tanks adjacent to Lingaraj Temple. 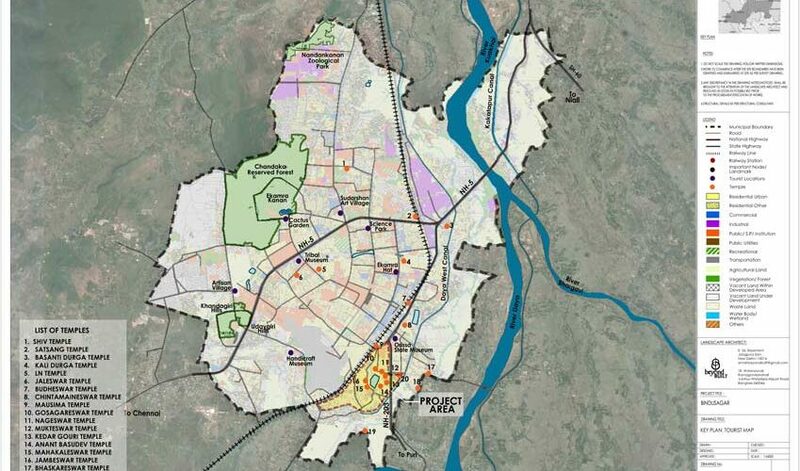 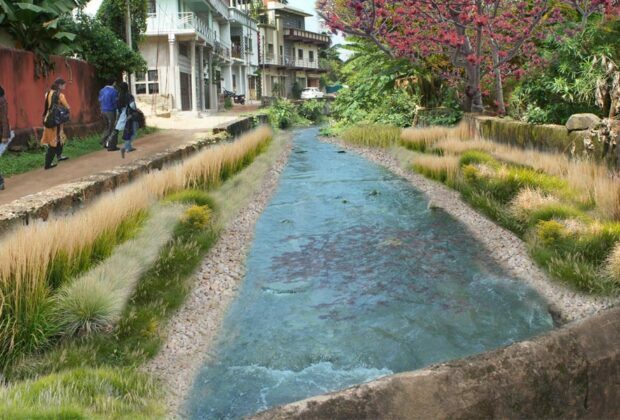 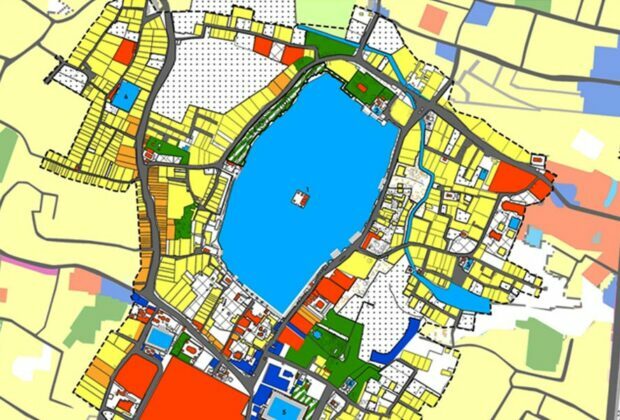 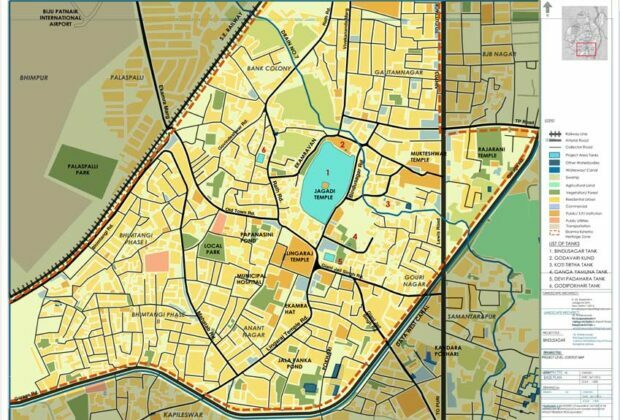 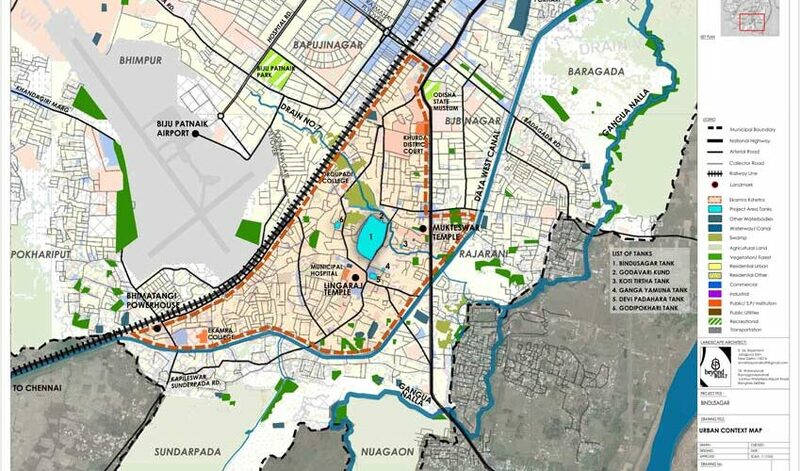 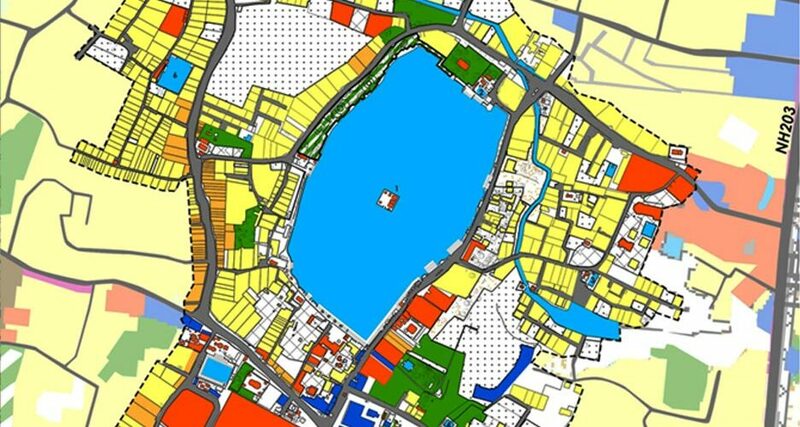 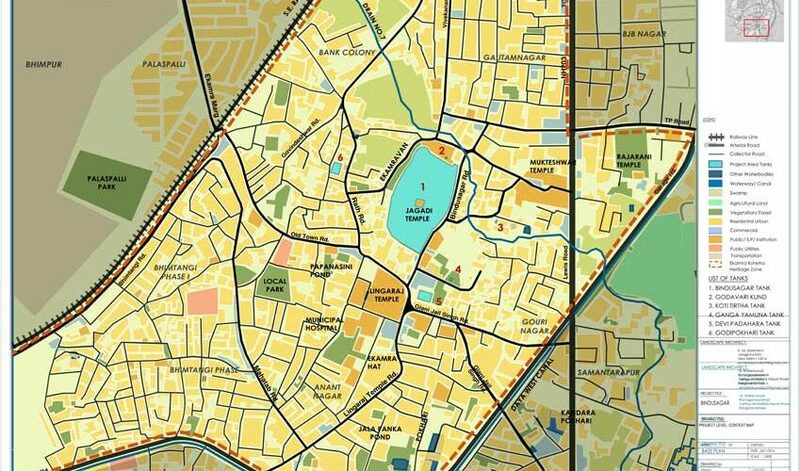 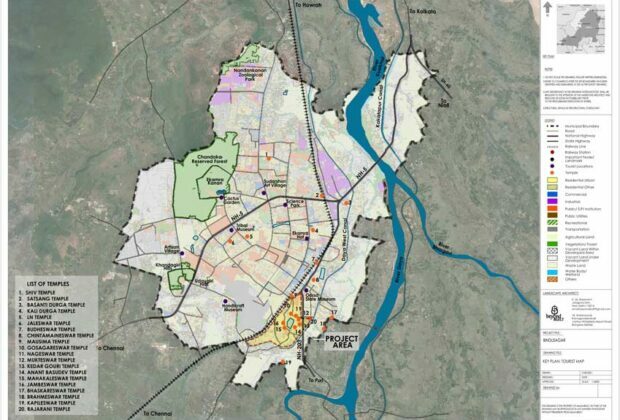 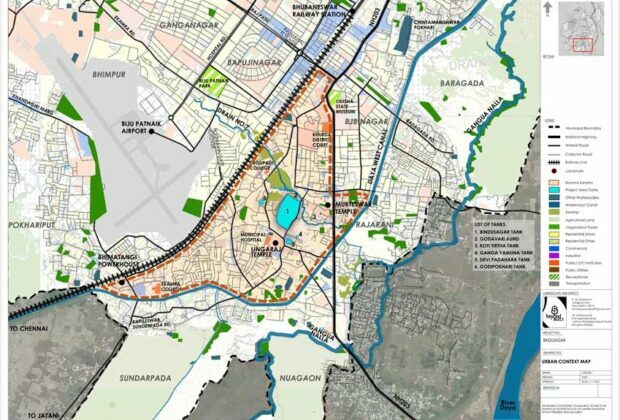 Master planning guidelines based on catchment area planning addressed concerns of water quality, flow and quantity in the larger context of ecological, mobility and historic connectivity within Ekamra Kshetra.